Spun Paradise® Cotton Candy Company is a family owned business created from two of our favorite things – Hawaii and cotton candy! 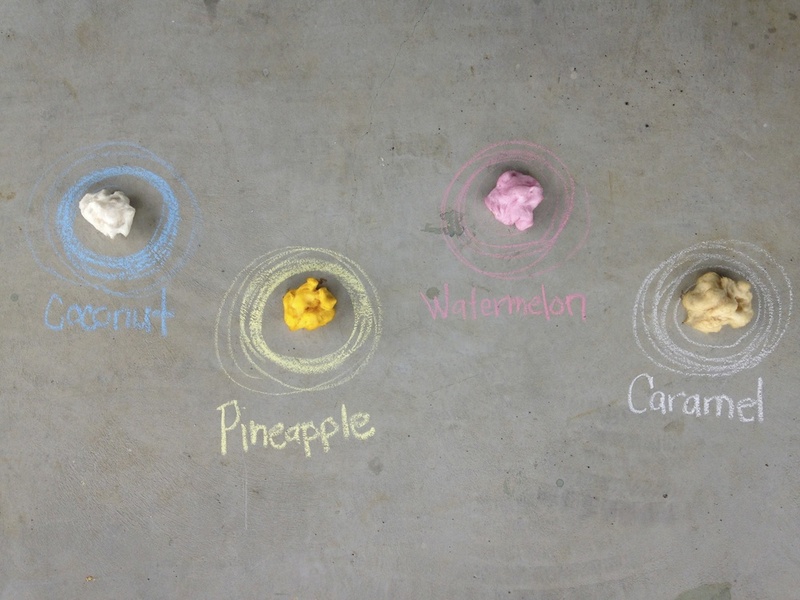 We started serving up our organic cotton candy and quickly realized how much our clients love cotton candy spun with flavors from the Islands. For our customers, one bite will bring back childhood memories, or balmy white sand beaches – and that makes us smile! We pride ourselves in the finest, fluffiest, tastiest cotton candy on the Islands.